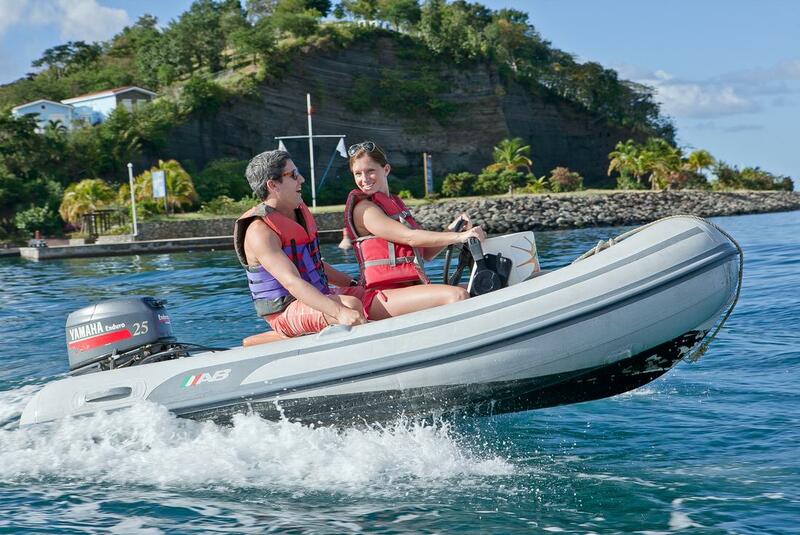 Get ready for some wet and wild fun when you explore the island of Grenada on fast, two-person inflatable motorboats. You're the pilot on your very own exhilarating adventure that includes a highlight stop with some of the best snorkeling in the entire Caribbean. Jet out across the Caribbean side of Grenada and follow your guide, passing large yachts in Port Louis Marina and inside the charming Carenage of St George’s before entering the Caribbean Sea. After a trip alongside the picturesque and colorful coastline, stop at your snorkeling destination where you can choose to snorkel or swim in the quiet waters of the bay harbor, a rich and shallow coral reef. 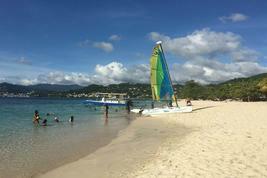 Then play with the waves on your dingy before going south and slowing down for a smooth ride along "Grand Anse" and the gorgeous little coves on its south side. 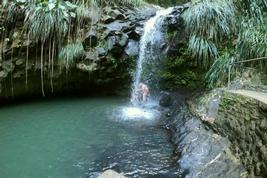 Having caught amazing snap shots and enjoyed a swim, play a little more at full speed while heading back to port.